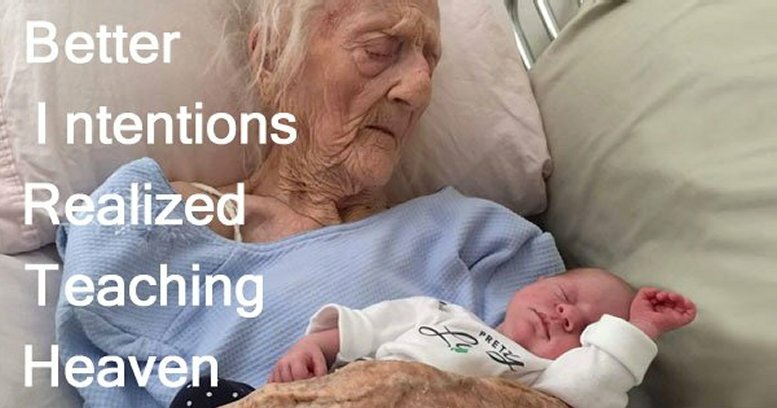 Yes, this is a photo of a woman having passed the age of 100 years, just having given birth to a child. Just one of the many remarkable events taking place in today's world. Currently, we are on the verge of artificial intelligence rapidly approaching the birth of general AI, not general in terms of "commanding an army", but general in "being a jack of all trades". Neil deGrasse Tyson is trying to coax the panel into "General AI doesn't sell", but the four people opposite him are quite convinced that it will: society will be changed over the next ten or maybe twenty years , and AI will be "taught" like we now teach children.